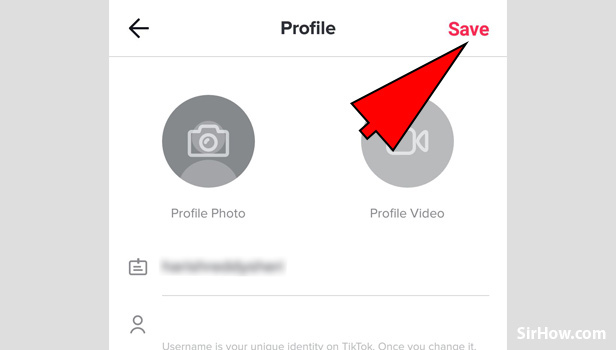 You can easily change TikTok Username if you want to change it by just following these simple steps. But you need to keep in mind that the username can only be changed every 30 days. 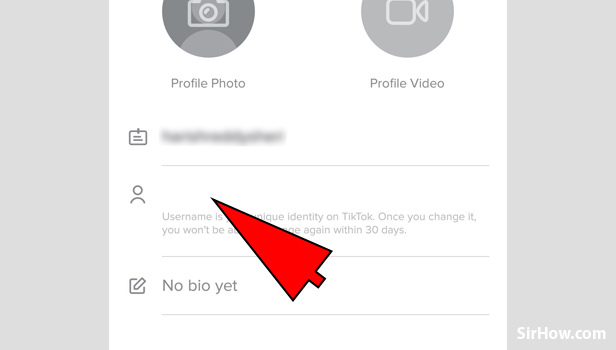 You need to make sure that your TikTok username is perfect and meaningful as its the Unique identity for your account. So make it simple and easily searchable. 1. 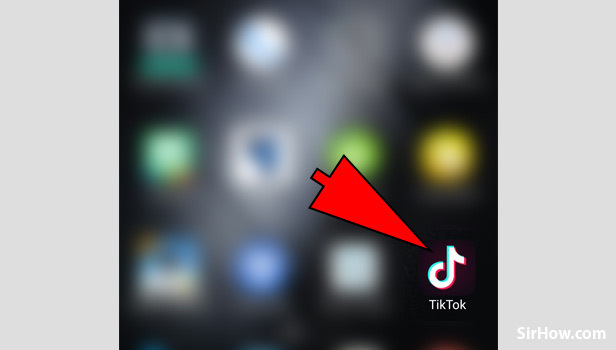 Launch the TikTok application: On you mobile device, you will see a black icon with a white music note on it. It is the trademark icon for the TikTok application. 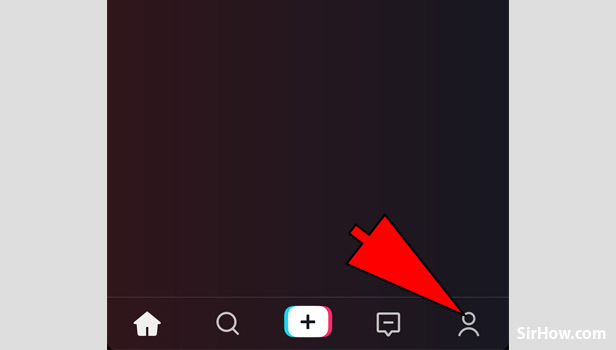 Tap on the icon to launch the TikTok application. 2. 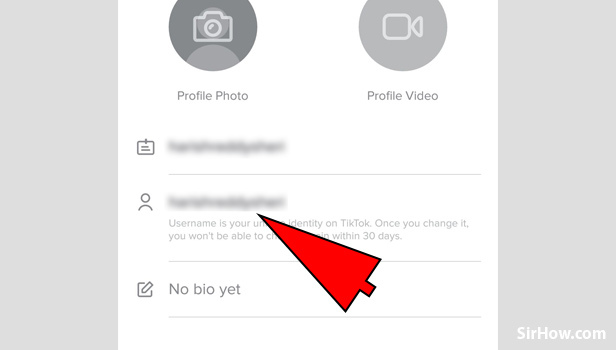 Go to your profile page: You will see a person icon at the bottom right corner of the TikTok home page. 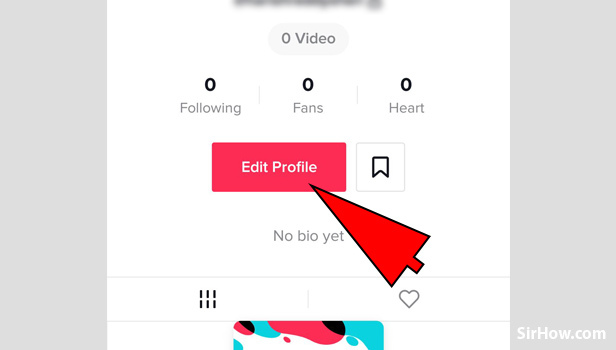 Tap on it and it will redirect you to the Profile page where you can change TikTok Username. 3. Tap on the Edit Profile option: At the profile page you will see an option i.e. Edit profile. It will be at the center of the profile page in reddish box. Tap on it to edit your profile credentials like username, email etc. 4. Tap your username: You will see your username on the edit profile page. You need to tap on your username to edit it. 5. Tap Got it: A pop-up will come stating some information just tap on "Got it". The pop-up states that you cannot change your username for 30 days thereafter. 6. Type your new Username: You will now need to type your new username. Make sure that it is cool enough and reachable as it will your unique identity. Don't copy anyone's username. 7. Tap on Save: After you have entered your username tap on the Save option at the top right corner of the page. 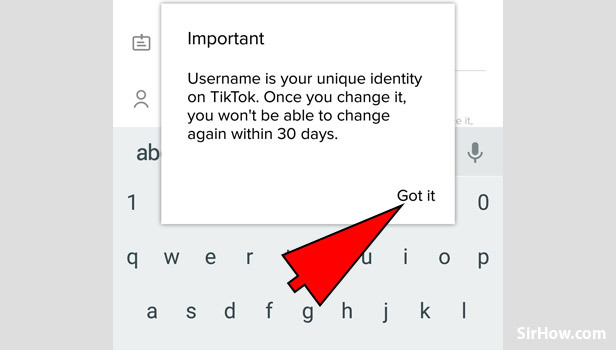 It will save your new username and now you cannot change it till 30 days. You can use some online platforms to create unique and cool usernames so that it creates an impact on the audience. Keep your usernames sweet and simple. Hope now you know How to change your TikTok username.